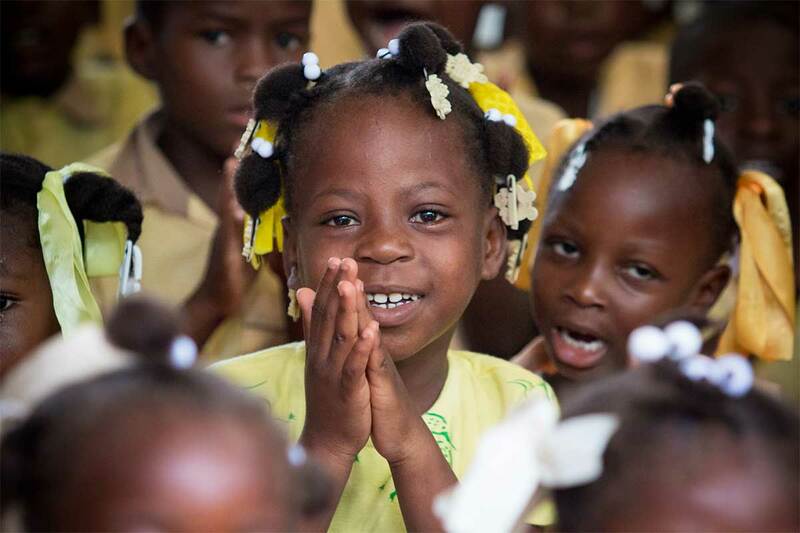 A Vision Trip is a four day/three night trip to view Haiti and visit our schools and an orphanage we support. This is not a work trip, but a trip to familiarize you with our schools, staff and the children in our schools. Be prepared for a very special experience when you meet these very special children. They will steal your hearts! If you are interested in joining us, please contact us for more information. The total cost to join us on a trip, which covers all expenses, is approximately $1,100 ($495 ground cost plus your airfare.) We can make all the arrangements for you. We can schedule a Vision Trip to accommodate your schedule if you have 6 or more people interested in going.